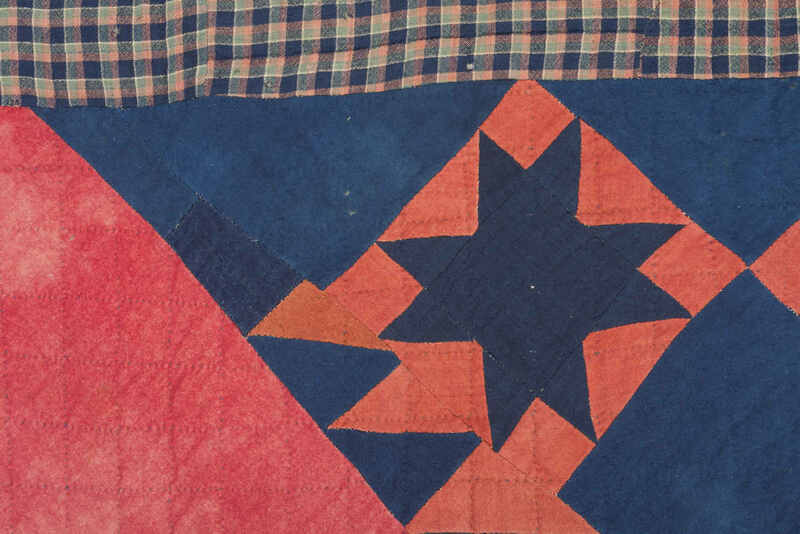 America’s history was lived firsthand by our ancestors. 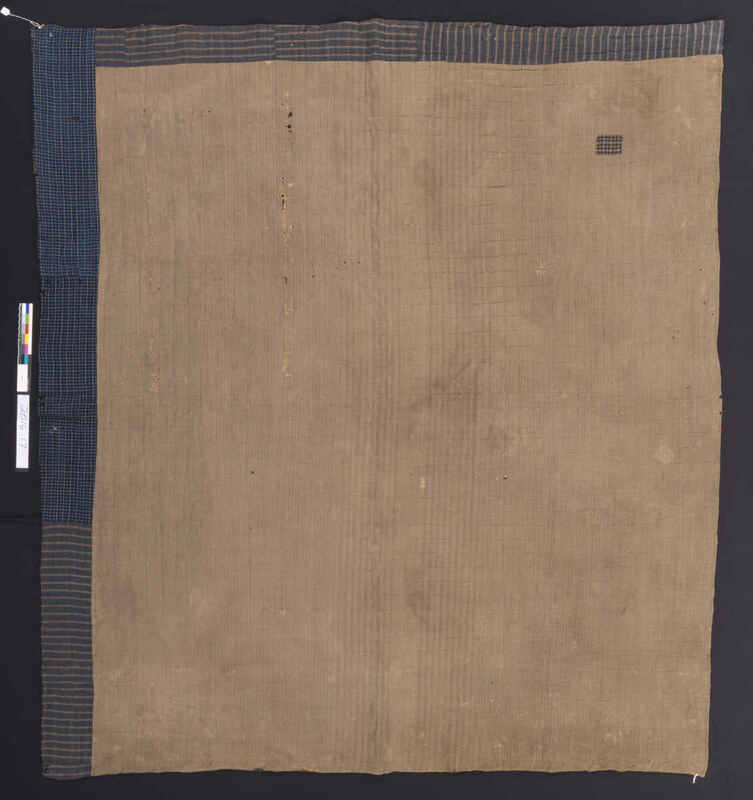 In some families, those experiences have been preserved through heirlooms and relics. 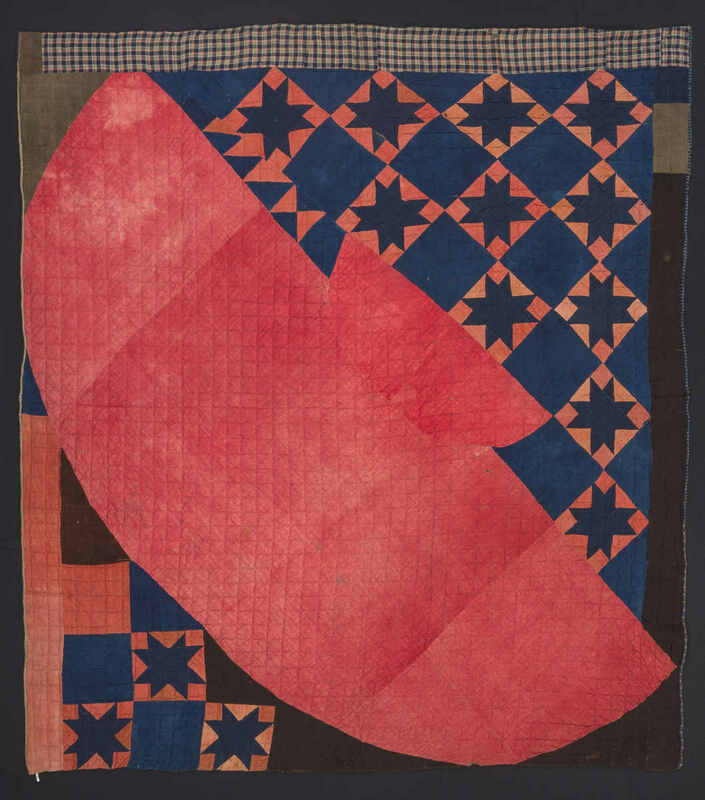 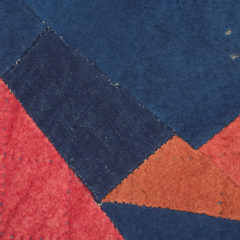 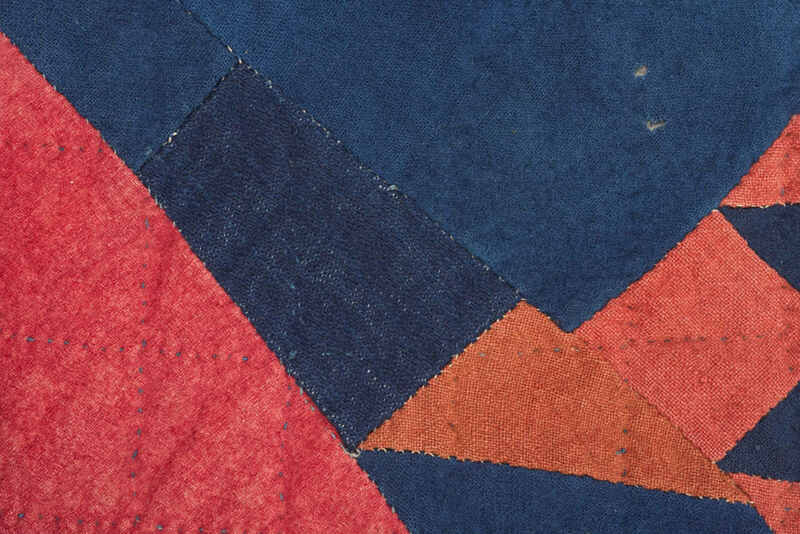 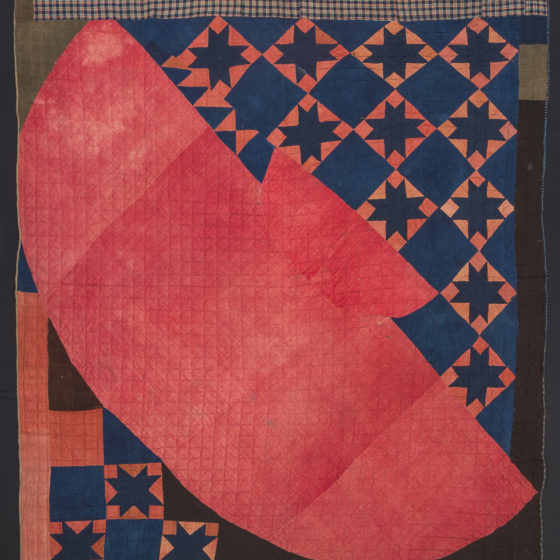 This early nineteenth-century quilt was made with brown, blue, red, and patterned wools that complement the semicircular red fabric that dominates the piece. 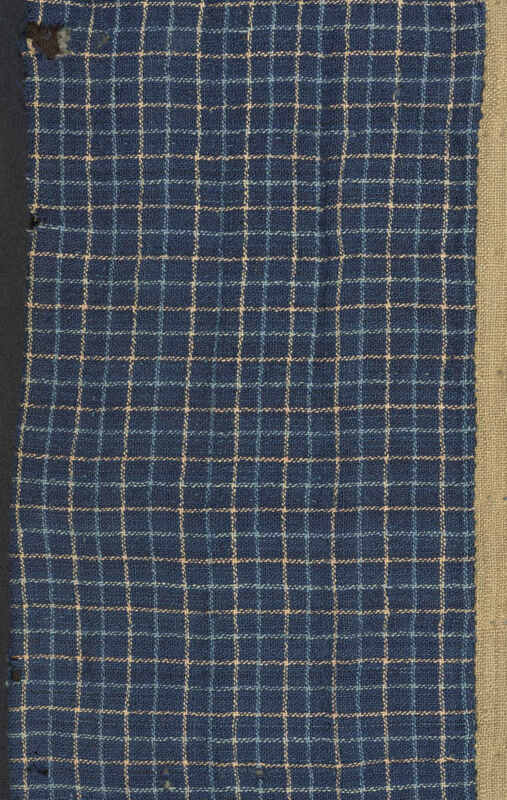 That fabric is a rare eighteenth-century men’s cloak. 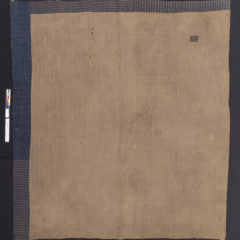 Why has it survived this way? 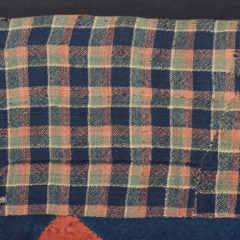 According to family tradition, the cloak came into the possession of the Patterson and McGuffey families of Ohio during the Revolutionary War. 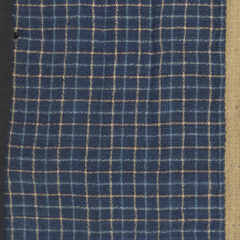 During a battle, an ancestor defeated a British soldier and claimed his cloak as a trophy of war. 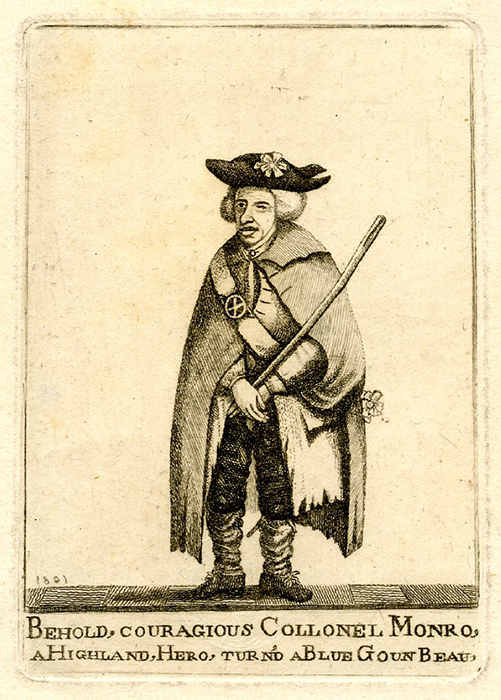 At least three family members fought in the Revolutionary War, so the name of the specific ancestor is uncertain. 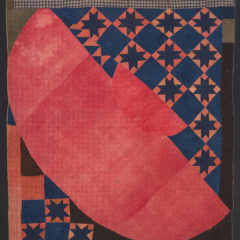 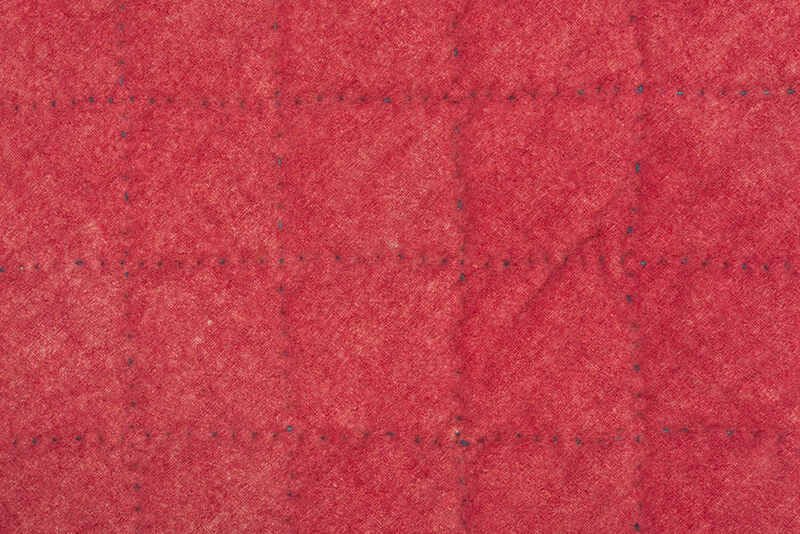 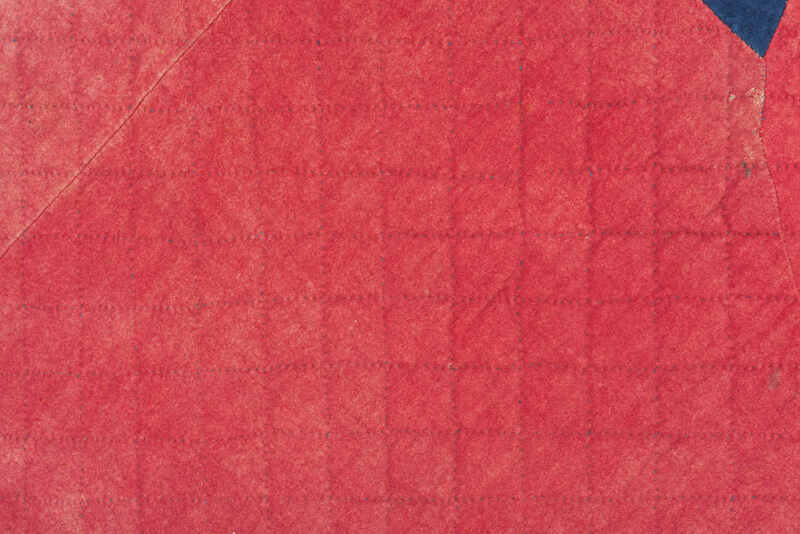 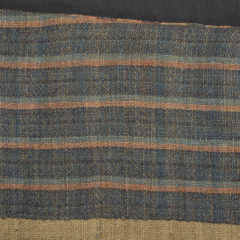 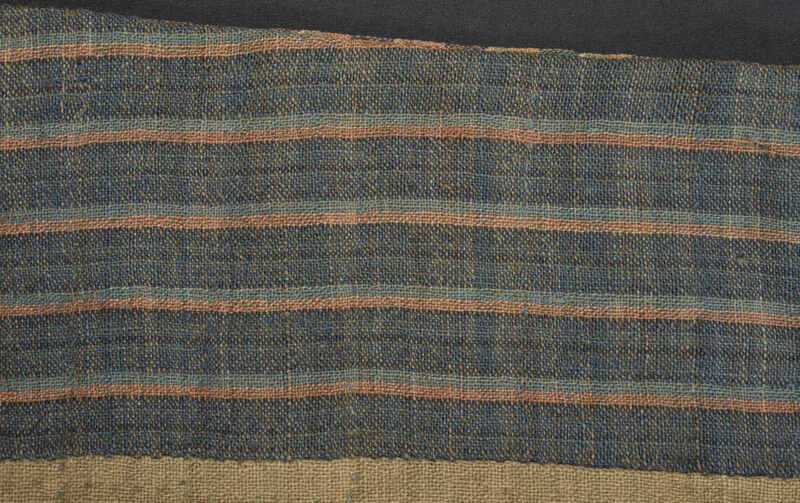 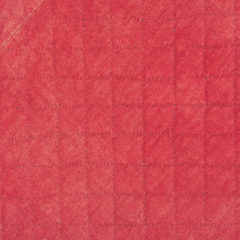 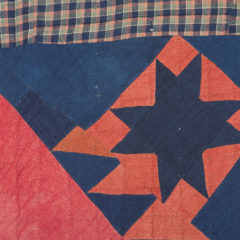 It was not unusual for clothing or textile scraps to be given new purpose in quilts. 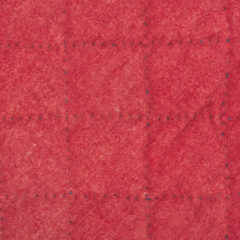 That the maker did not cut up the red cloak speaks to its significance as part of their family history. 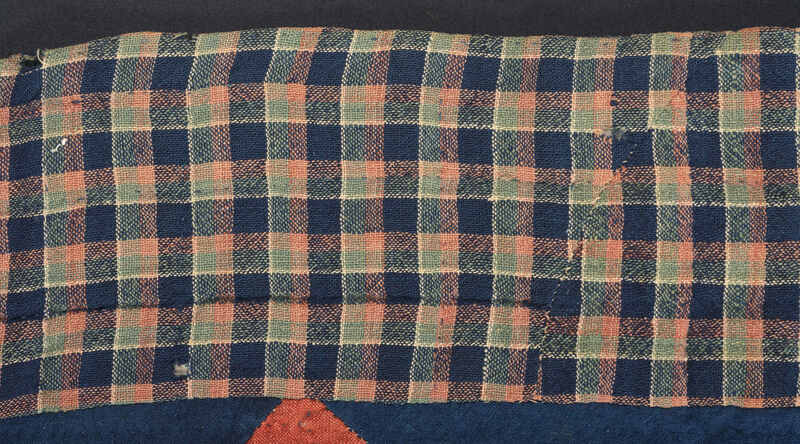 An 1801 etching illustrates a cloak similar to the one worked into the quilt, with its wide, attached collar and semicircular construction.